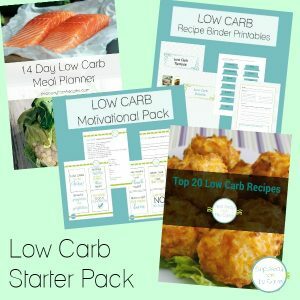 Here’s a collection of over 28 low carb hacks that will make your low carb life just that little bit easier! I’ve been working on this list for many months. The hard part is knowing where to start and end. 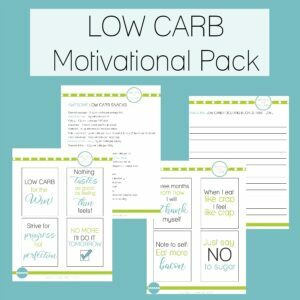 There are so many low carb alternatives available, whether it is genuinely good ingredient alternatives, low carb versions of your favorite recipes, commercially available low carb items (check out netrition.com) or low carb mixes for food such as bread, sauces, cookies etc (LC Foods is particularly good for this!). 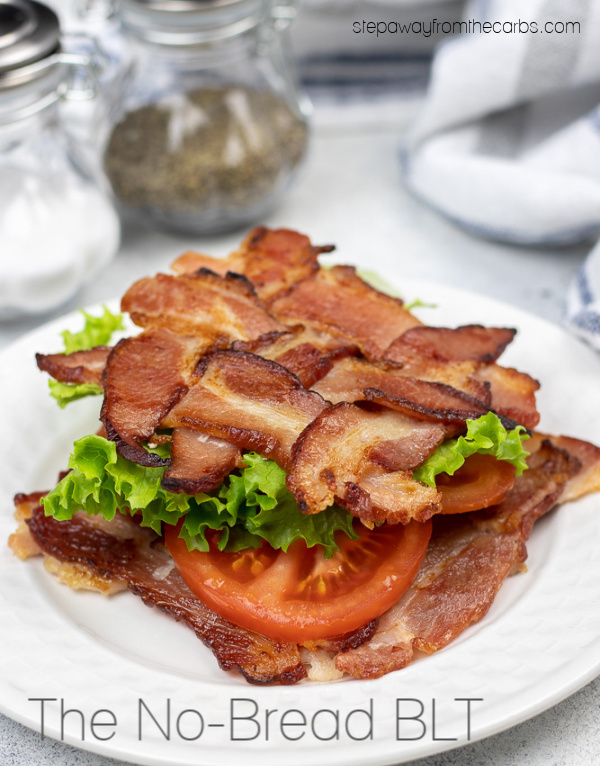 Bread – make cloud bread, quick bread or check out my list of store-bought low carb bread! Breadcrumbs – use crushed pork rinds (like in this pork tenderloin recipe!) 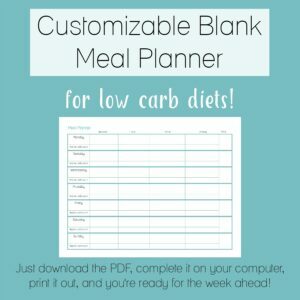 or a combination of almond flour and flaxseed meal like I use in my Low Carb Chicken Tenders recipe. 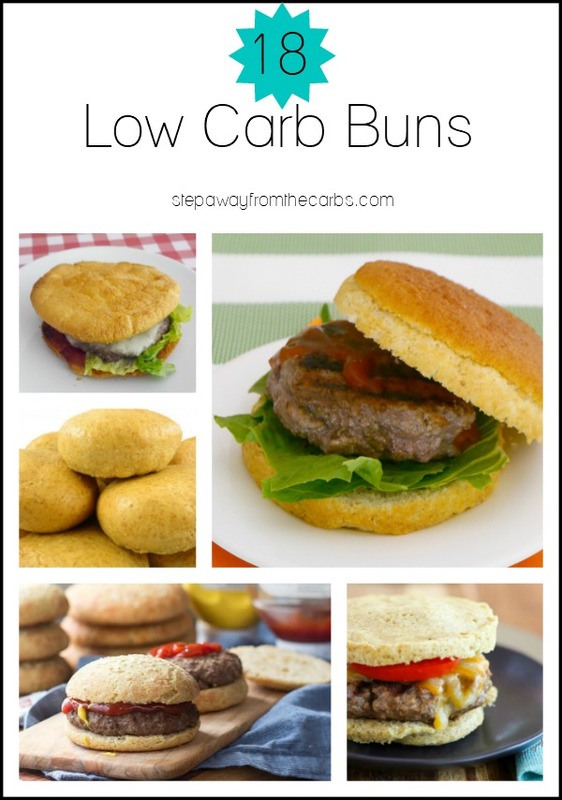 Burger Buns – check out my list of 18 low carb alternatives! Chili – just ditch the beans! 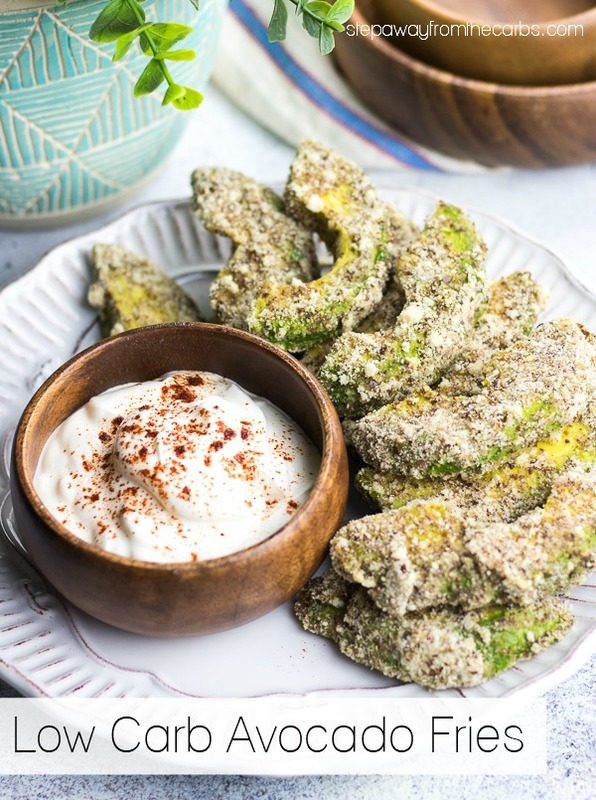 French fries – make yummy zucchini fries, turnip fries, or even avocado fries! Noodles – make zoodles! 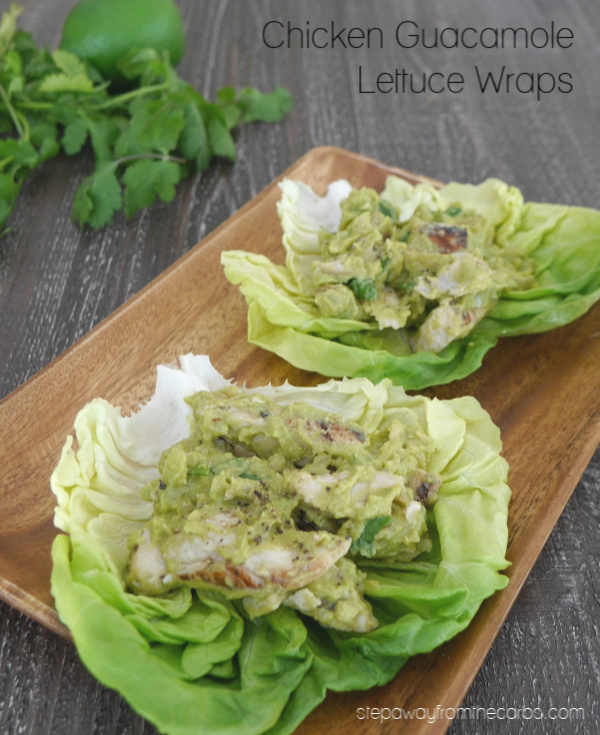 (zucchini ribbons), use spaghetti squash or shirataki noodles. 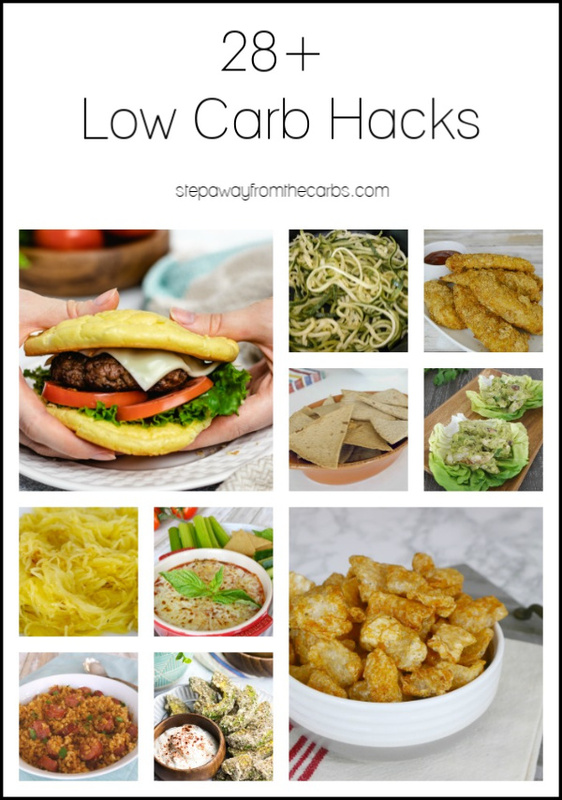 Check out my full list of low carb spaghetti alternatives! Get 10% off when you order zero carb Miracle Noodles direct! Use coupon code “AFF10” on checkout to get your discount! 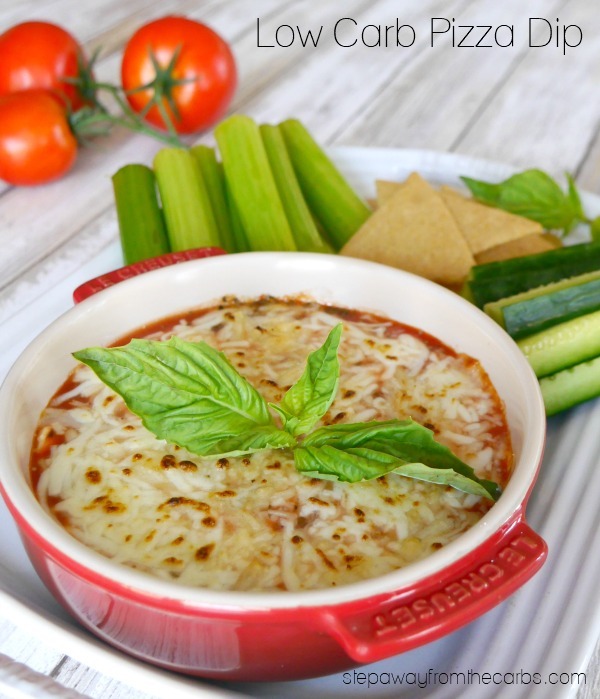 Pizza – make the pizza base from cauliflower, FatHead dough, or just enjoy this pizza dip instead! 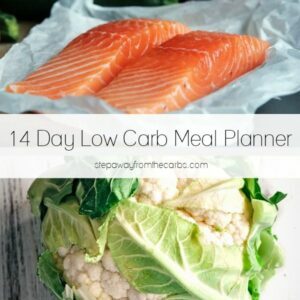 And don’t forget to check out my low carb cocktails! !